The last time I saw my mom she commented that Chasing Roots included fewer posts about adjusting to life in Texas than it once did, and she's absolutely right. When I first started this blog, I called it "A Midwestern Girl in Cowboy Country" and my posts focused almost entirely on how life in Texas differed from life in Wisconsin, Iowa, and Michigan (where I spent nearly all of my first 31 years). I had plenty to write about back then, as I encountered new and different people, places, animals, and weather almost every day. But as is almost always the case, before long the unfamiliar became…less unfamiliar. (Relatively speaking, of course - regardless of how long we live in Texas I know I won't get used finding a lizard in my laundry basket or running the air conditioner while hanging lights on the Christmas tree.) When I no longer looked twice at the cowboy sauntering through the mall or the "SECEDE" bumper sticker on a Ford F350, and I no longer cringed when the Target employee threw a "yes, ma'am" my way or my kiddos worked "y'all" into a sentence, I knew it was time for my blog to evolve. 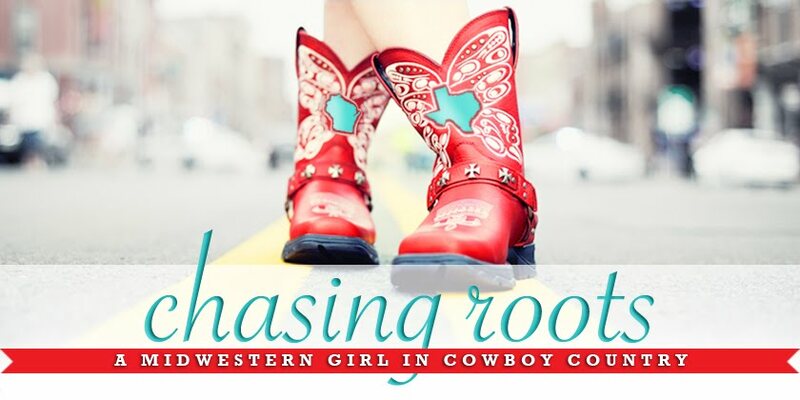 Chasing Roots replaced Midwestern Girl two years into our Texas adventure, and while this new website focused less on differences and more on experiences, I still tended toward Texas-specific content. Click here to read the full story of how Chasing Roots came into existence. 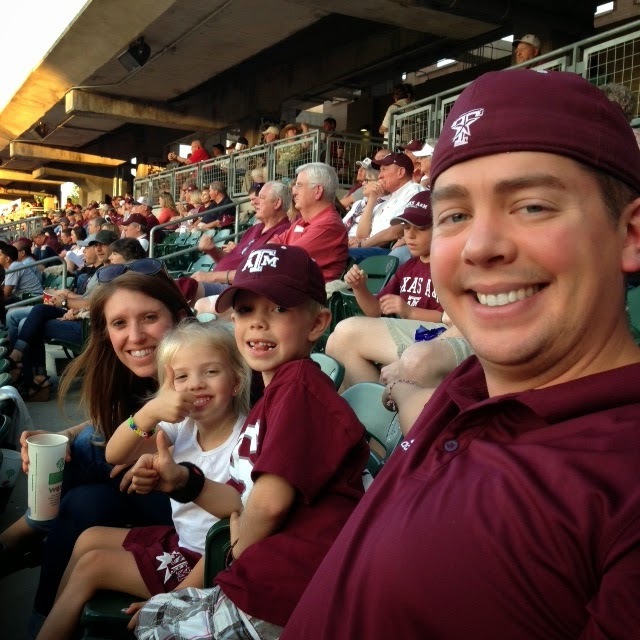 Today, two years after the creation of Chasing Roots, the lines between "life in Texas" and "life with kids" have blurred and as a result, I find myself posting more and more content here that I would have at one point considered more appropriate for our family blog. I can no longer determine where pics of my kids running through the sprinkler in November (an activity available only to those of us living in Texas but pics of which include only my kids) should go. If you visit Chasing Roots regularly, or even if you only visit Chasing Roots periodically but have popped in with some regularity since the Midwestern Girl days, I imagine you've noticed this shift in content. I hope you like - or at least don't dislike - the change, because I think it's here to stay. Dare I say (write) it? In many ways, my family now fits in here in Texas. And it feels only natural for my family's lives to fit into my Texas blog. One, Two, Three, Four…and Now FIVE…Ferri! "Texas is So Hot it Pulls Out Your Breath"